Google is pretty awesome, we all know it! One of the reasons that they are so awesome is the vast amount of improvements and changes that they undergo on a regular basis. 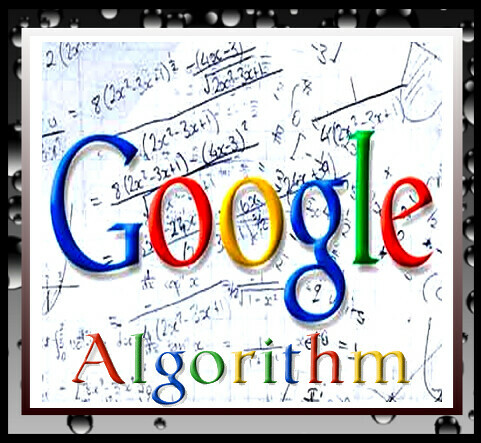 Although lots of changes are looked at as a positive thing some meet more dialogue than others and that it changes to the the infamous Google Algorithm. This is primarily because of the importance of websites to a persons business and any change to the algorithm can result in huge changes to website traffic. Take a look at the Infographic below to see the entire history of the Google Algorithm Change.